Hi Today I’d like to show you how to easily build a website with WordPress. 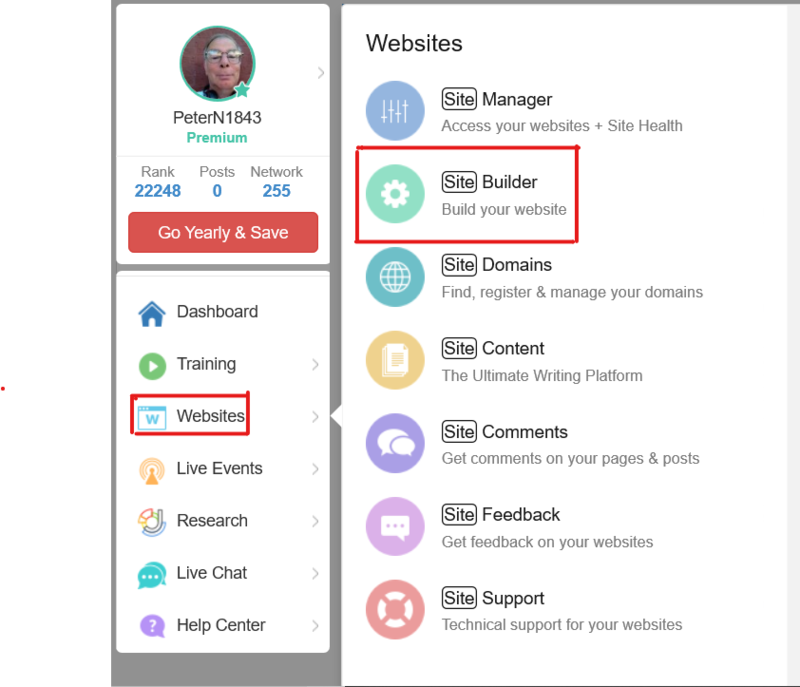 Log in to WordPress as a Wealthy Affiliate Starter Member – It’s Free! Take a look at the menu on the left side of your screen. Click on Websites, the secondary menu pops up. 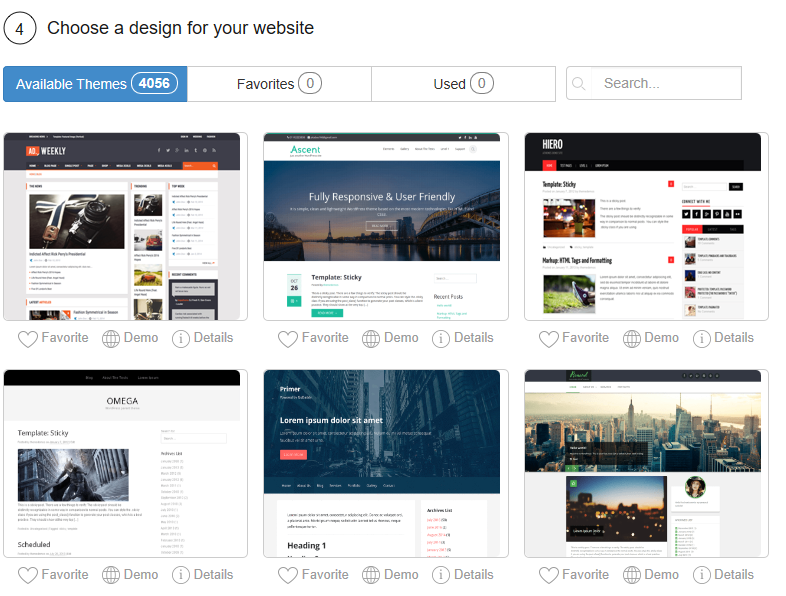 Choose Site Builder. You’ll see a raw, unedited version of your new website. In Part 2 of this series I will get into the actual features of WordPress. 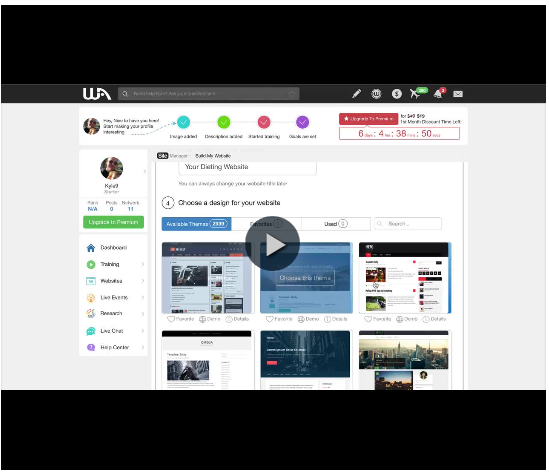 Below is a great video walk through that Kyle created on the whole process of building a website for the first time. Please click this image, then scroll down the page to watch the video. I hope you enjoyed Part 1 of this short training on How To Build a Website with WordPress. If you would like to continue on with Part 2, where I will show and help you understand how to use some of the WordPress menu items and how to use the editor. If you have any questions or comments about the training, please share your thoughts below. If you think this training was helpful, please consider sharing with your friends. I will appreciate the feedback.